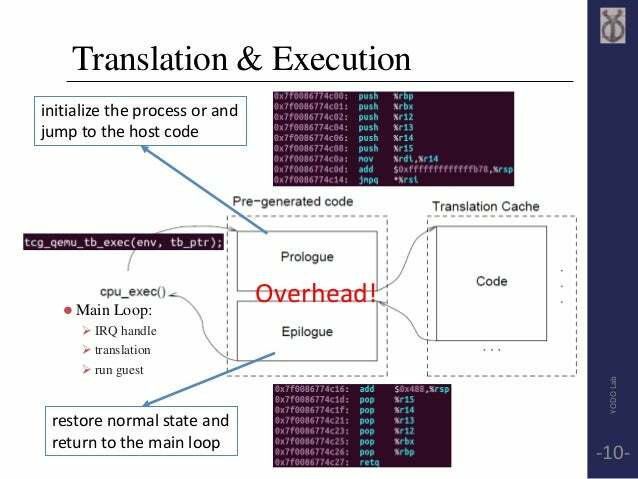 Intel Processor Trace is a hardware level execution tracing utility provided by Intel. The information provided is highly compressed allowing passing of granular information. So, instead of using QEMU for coverage guided blackbox fuzzing, Intel-PT should provide a rather performant way.